One good indication of the difference between cultures is how we engage in hospitality. Jayson Georges posted about his experiences early in 2015 in on his blog. 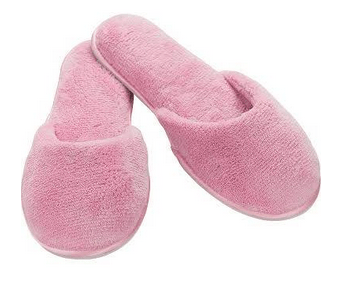 The story revolves around Russian New Year and also includes some pink slippers! How we give and receive hospitality is of great importance to the building of relationships, no more so than in cultures where honour and shame are important dynamics.. This entry was posted in Shame, Grace, and the Cross on April 23, 2015 by rogerfarnworth.